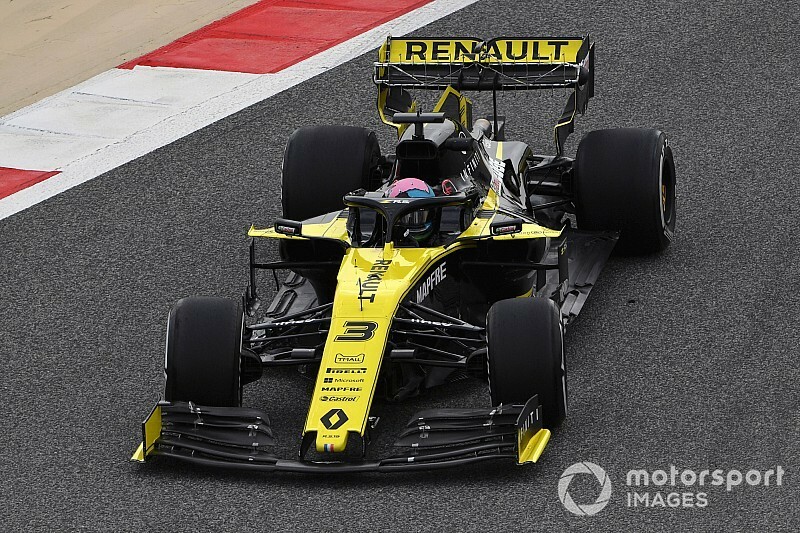 Daniel Ricciardo reckons he and Renault have been trying to be "too clever" on Formula 1 weekends chasing the perfect set-up. 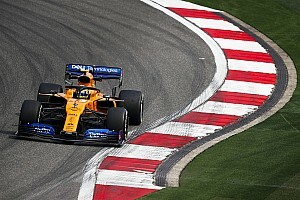 As part of a deep analysis done by the team after the Bahrain Grand Prix, Ricciardo says the outfit came to the conclusion that it has lost out by constantly seeking out improvements with its car rather than settling on a solid baseline. 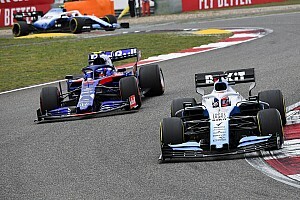 "We got the chance to analyse on the Monday after the [Bahrain] race because we had that day off before the test and sat down with the engineers," explained the Australian, who has failed to finish the opening two races of the campaign. "We had a bit of a debrief in a bit of peace of quiet in our own environment, and we kind of maybe established that we are trying to do too much. "I am trying to settle in, and also my engineers are trying to work with me, and I think probably all of us are trying to be too maybe clever as well. 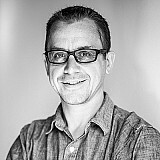 "I don't want to say that because you are always trying to find the limits, but for now we just need to keep a more basic approach, do what we can and do it well – and probably not look for that extra 1% at the moment. There is probably bigger time to come from being comfortable and working well together." 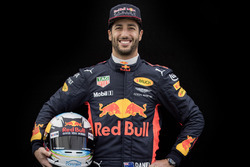 Ricciardo thinks a more consistent set-up will speed up his adaption to the car, whereas at the start of the year there has been a lot of focus in trying to make it handle perfectly. "I think it will probably help me out in having a more consistent car throughout the weekend," he said about how the team's approach will change. "And I guess simple things: let the track come to us. And try to have a car that I am comfortable with rather than chasing the perfect car, which is constantly doing this [changing]. "I would like to think that I am able to adapt and figure it out, but I think the reality right now is that I am probably better off in something I am more comfortable and in something I am more consistent with." Ricciardo has also laughed off any suggestions that, on the back of two disappointing weekends, frustrations are starting to creep in. "It is trying to figure out what is going to work best and that again can be maybe frustrating at times but I see the excitement in that," he said. "There have only been two races, but it is already kind of like: is he really struggling and this and that? For me that is fun as well, I don't want to say to prove people wrong because I think people know I haven't forgotten how to drive, but just to get on top of it. I know that will come."